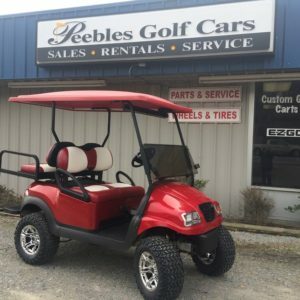 Peebles Golf Cars has a long history in Richmond, VA. We have been a Club Car Distributor for over 40 years. 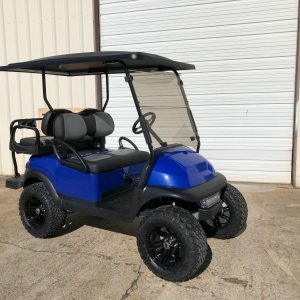 During this time, we have built up a reputation for dedication to our customer’s needs. 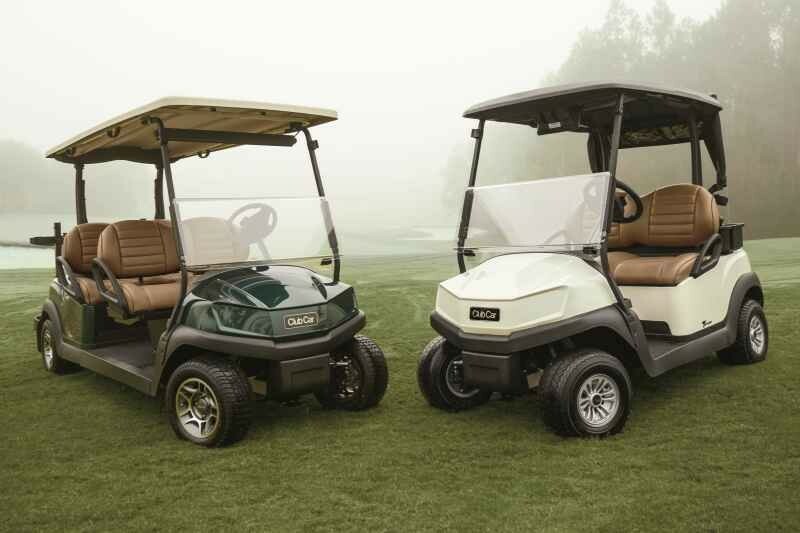 We know the ins and outs of what you need, and are happy to help. 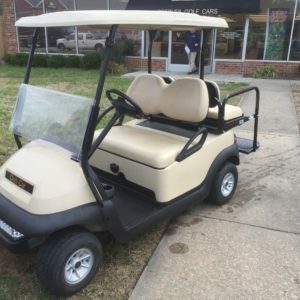 Schedule authorized service and maintenance. 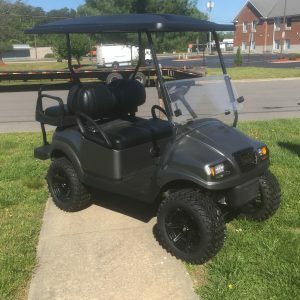 Find genuine parts and accessories. 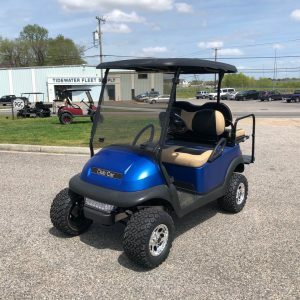 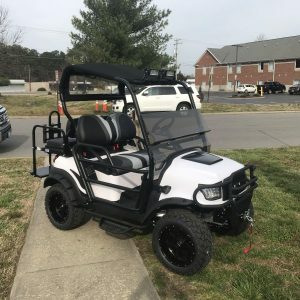 Club Car’s diverse line of maintenance and turf utility vehicles deliver dependable, high-impact service in all course conditions so your team can meet both the day-to-day needs and “guess-what-just-happened” moments. 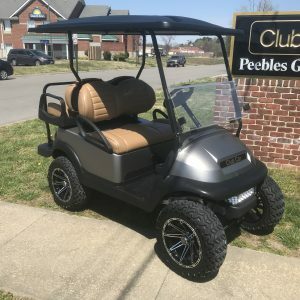 Whether you want to work hard or play all day, Peebles Golf Cars brings you the best in personal transportation. 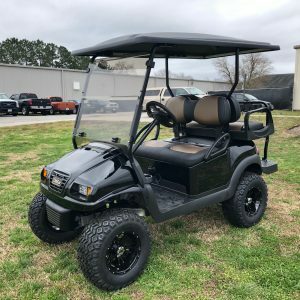 Our XRT utility vehicles come equipped with the best warranty in the industry: 2-years or 2,000 hours. 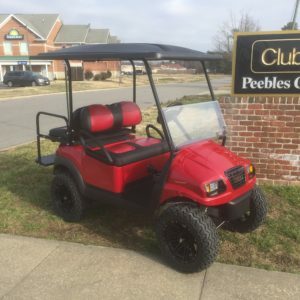 Our 4x4s are the only utility vehicles with the IntelliTrak™ automatic, on-demand 4-wheel drive system. 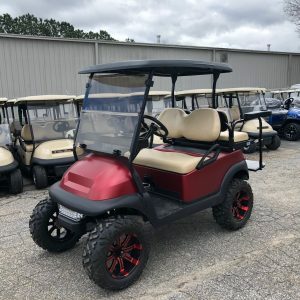 Just as you would expect, Club Car offers the most technologically-advanced line of personal golf cars ever built: the Precedent Signature Edition. 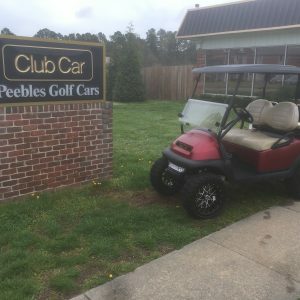 At Peebles Golf Cars we understand the needs of our commercial and industrial customers. 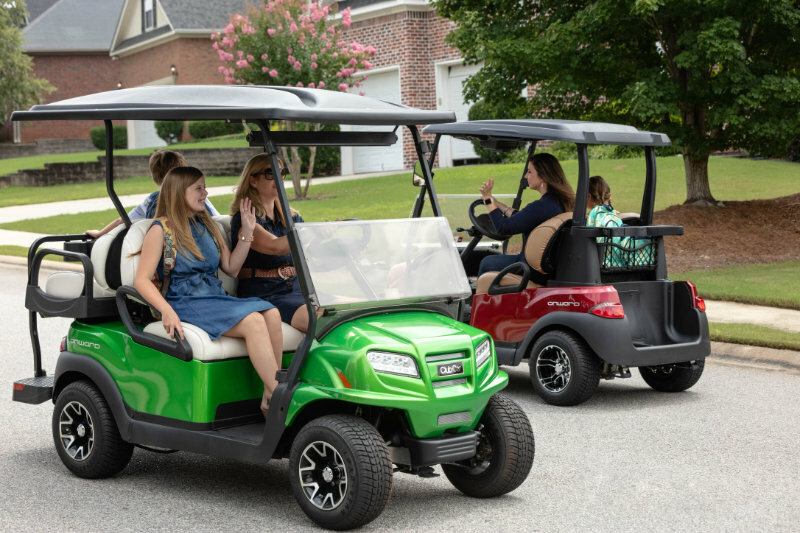 From light-duty utility vehicles to heavy-duty 4x4s and multi-person transports, we offer the widest range of vehicle options in the market, backed by an industry-best 2-year warranty. 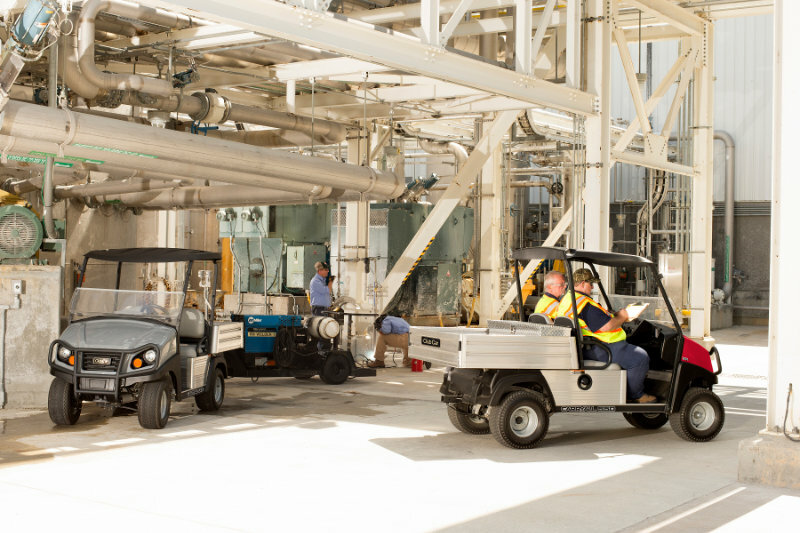 We believe we are, and need to be, the most valuable and profitable resource a golf operation can work with. 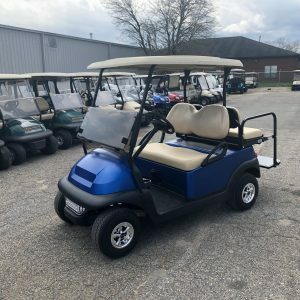 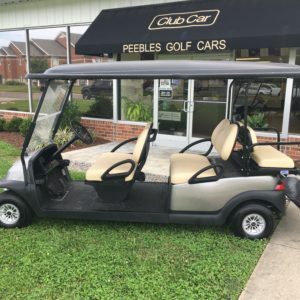 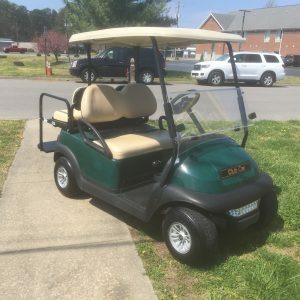 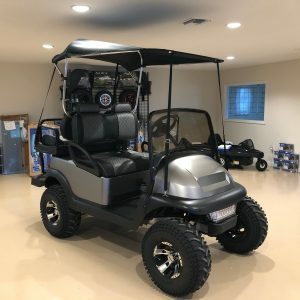 Peebles Golf Cars customers can turn to us to help grow their revenues, manage their assets, reduce expenses and deliver the best experience for their golfers. 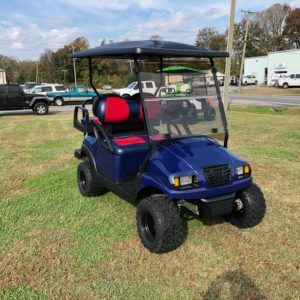 Give us a call at (877) 562-0778 or fill out our contact form below.